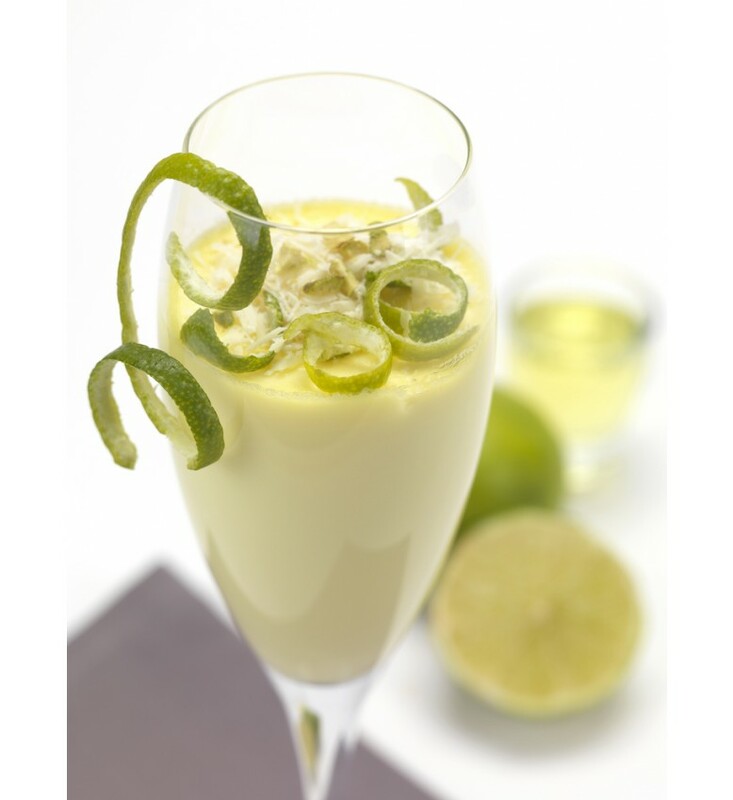 Ingredients: water, sugar, fresh cream (21%), leom peel infusion (10%), alcohol, natural aromas. 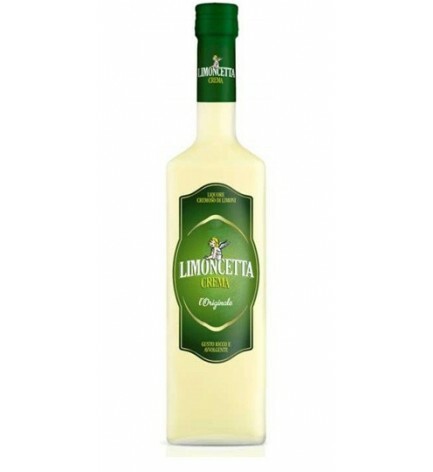 Limoncetta is also a cream liqueur that combines the aroma of lemons with the velvety and enveloping taste of cream. 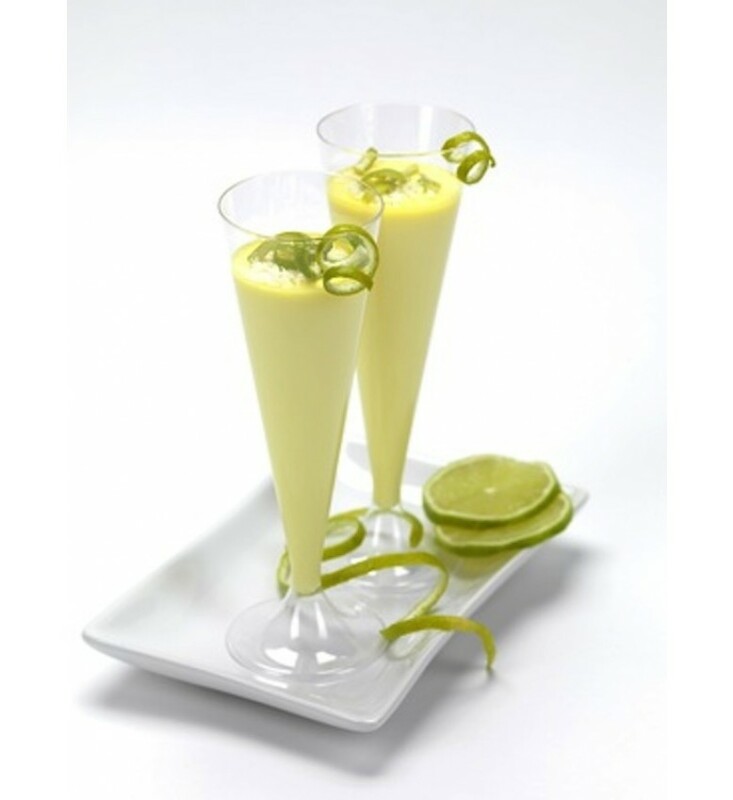 A delight for the palate and a treat for the senses thanks also to its moderate alcohol content. Limoncetta Crema is perfect neat or ideal as an ingredient in fragrant summer cocktails, on fresh fruit "macedonia" or for baking a lemon cake.